Goodmans Round Fabric Series Speaker. 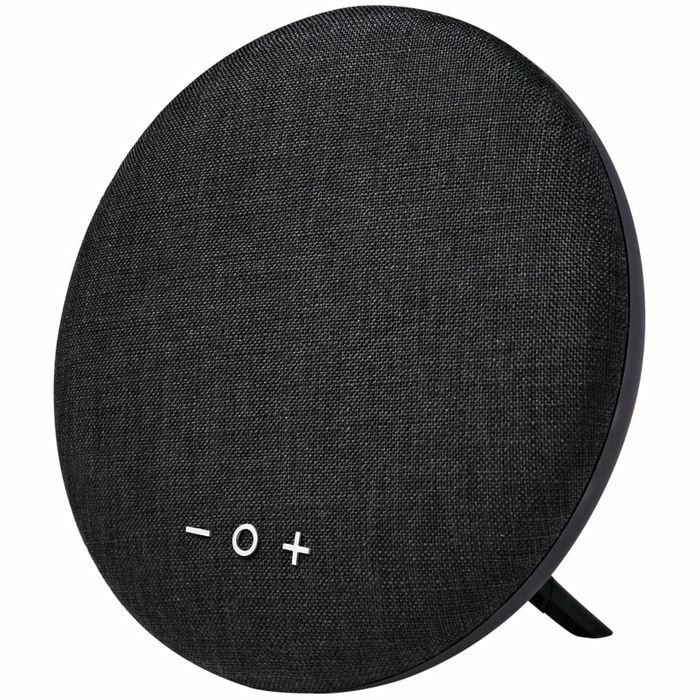 Improve your music listening with this amazing Goodmans Round Fabric Series Speaker, which features Hi Power Bass and a built-in mic for hands free usage. With bluetooth connectivity, you can easily connect to all of your devices and stream your music, with a 10m wireless range.